He aha te mea nui o te Ao? He tangata, He tangata! Our team are part of our larger Kono whānau (family). A group of passionate and creative wine makers and wine lovers, together committed to creating something fabulous. Anna loves what each new harvest season brings, especially how the flavours and aromatics continuously develop and evolve from fruit into wine. Bringing all the elements together at blending, her challenge is to make the sum greater than the individual parts when subtle changes can make a huge difference. Mostly, satisfaction comes from sharing and enjoying something she has had a part in making with friends and whānau. Once the winemakers have finished their magic, Liz manages the process through to finished product. This includes the labelling and bottling of wines and managing the varying market requirements of our export customers. Based at the Awatere Vineyard, Dan is focused on managing partnerships and creating business opportunities globally in new and existing markets. Strategy and planning, managing new and emerging brands are all part of the territory. As well as team barista, Murray’s extensive experience in viticulture and sustainable production systems are invaluable in managing the Marlborough vineyards – all certified by Sustainable Winegrowing New Zealand. With an operational focus and as caretaker of the wine, Richy is at home at the winery. He draws inspiration from the setting, a stunning location at the foot of one of the South Island’s most prominent peaks, Mt Tapuae-o-Uenuka. A formidable team, Richy and Bruce have worked together in previous wine making roles. Mondo has a natural affinity for working on the land. 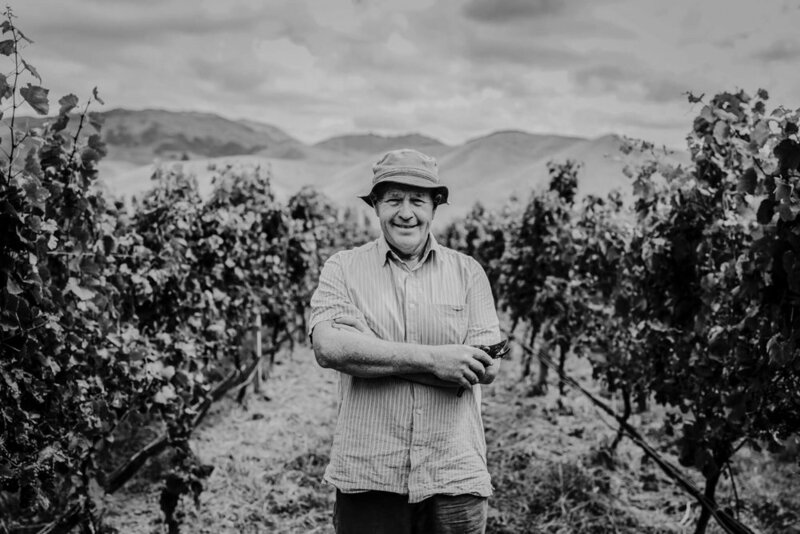 He is passionate about farming sustainably, caring for the health and well-being of our whenua and being the kaitiaki of the Awatere Valley vineyard. Dylan takes his role seriously and is generally all over most activity at the Awatere Winery.